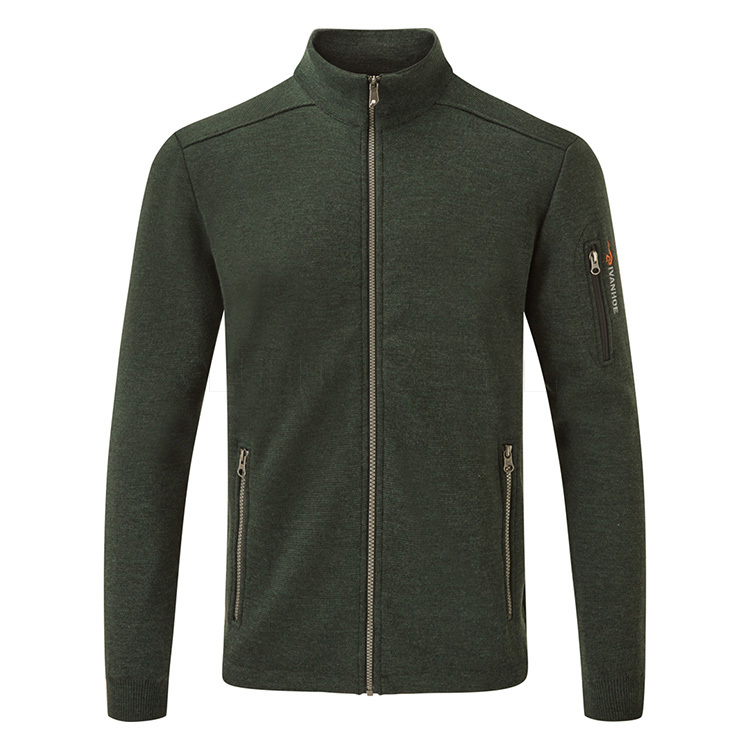 Made from 100% merino wool, the Assar Lined Jacket is designed to offer maximum comfort with natural freedom of movement. Not your standard merino wool, the Assar uses a 12 gauge full Milano Knit fabric that is specially knit to trap body heat yet provide far superior breathability over man made fabrics. The result is a garment that offers the very best thermal insulation with moisture wicking properties. Also fully lined, it helps block out all wind offering further protection from wind chill factor. 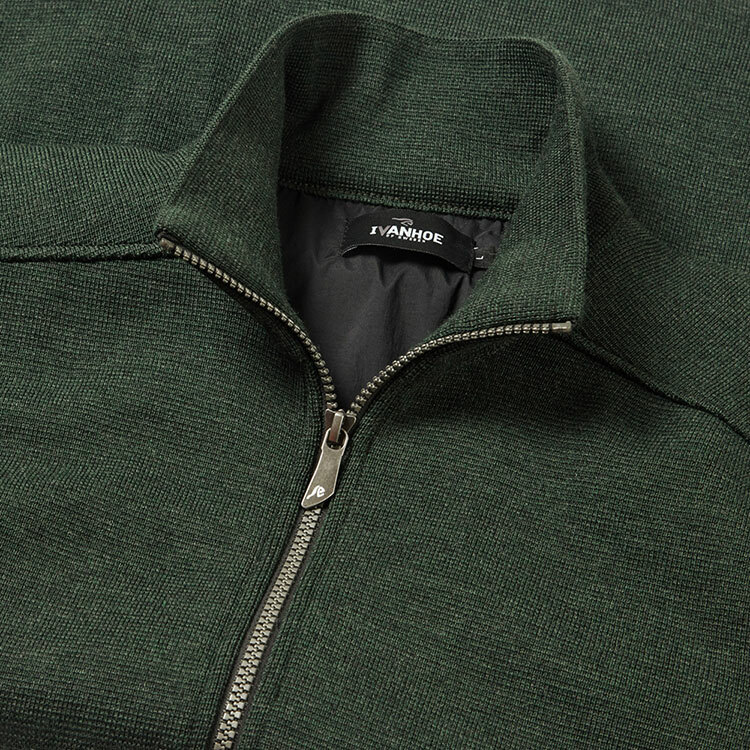 Styled with a full zip design, rib knit cuffs, neck & hem, sleeve & 2 front pockets, hem drawstring and the Ivanhoe logo on the left sleeve for added style. Ivanhoe Golf are committed to producing the finest thermal golf wear with impeccable care, skill and dedication to the craft of natural wool garments.